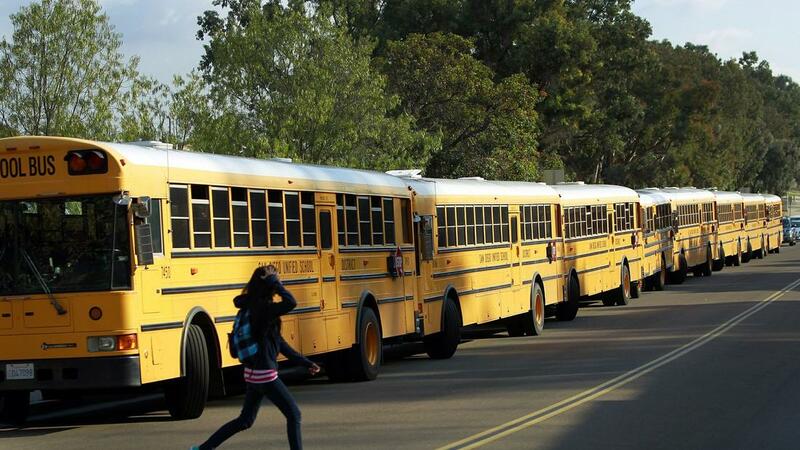 The San Diego Unified School District has been one of the few school districts in the country that provides MST (Multisystemic Therapy) to adolescents and families. Since early 2003, San Diego Unified has successfully served many families through their MST program. However, due to devastating budget cuts, that program is being eliminated this month despite opposition from the community. 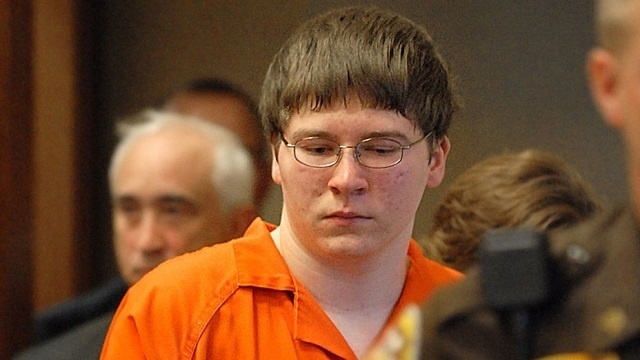 The Netflix original series “Making a Murderer” captured the attention of America with the story of Brendan Dassey, a 17-year-old who was convicted in 2007 of first-degree murder, mutilation of a corpse, and second-degree sexual assault. The guilty verdict came in large part because of Dassey’s confession, which he recanted. He was sentenced by a Wisconsin jury to mandatory life in prison with a possibility of parole in 2048. When it was my month to select the book for the book club I attend, I knew immediately the one I wanted to choose. 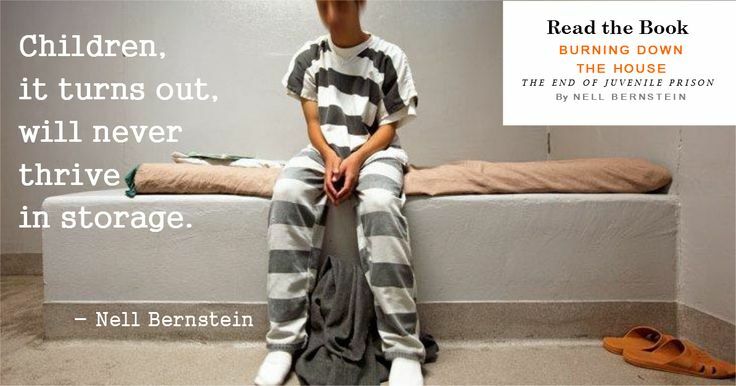 It was a summer month, however, when families schedule beach vacations, schools are out, and parents are using their saved time off from work to sit poolside, enjoy summer night cocktails, to frequent local fairs...and I pick a book about juvenile incarceration in America. If you haven’t seen the Netflix original series, “Making a Murderer,” you might be feeling a bit behind at the water cooler. The series had 19 million viewers in its first 35 days, making it one of the most popular documentaries in recent times. The series follows the Avery family through the wrongful conviction of Steven Avery in 1985 (a charge from which he was exonerated in 2003) to present day. Avery is currently serving a life sentence for the 2005 murder of photographer Teresa Halbach. Public opinion varies greatly about his guilt or innocence related to the most recent conviction, although nearly 100,000 people have signed a petition calling for President Obama to grant him a full pardon. 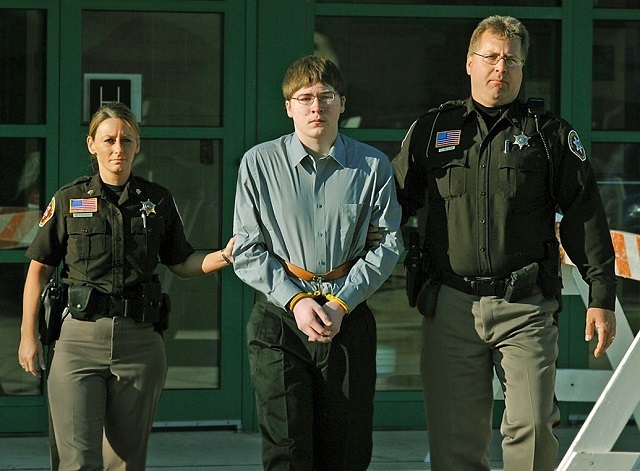 While it was difficult for me to draw a conclusion about Avery’s guilt, I am haunted by the treatment of his 16-year-old nephew, Brendan Dassey, accused of being an accomplice in the murder. If you’re looking for a call to action, here it is. “Prison Kids” will inspire you to work within your community to reduce the number of kids placed in juvenile-detention centers. 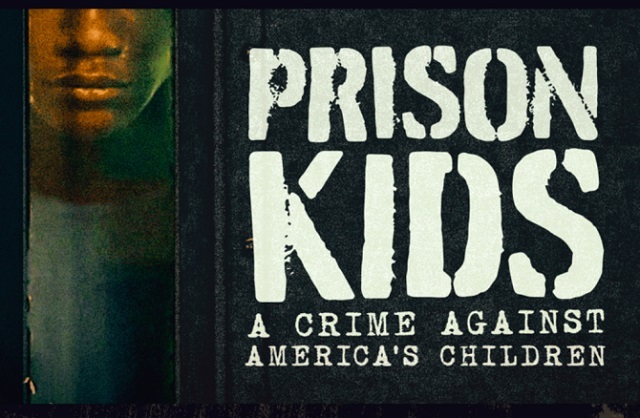 The documentary “Prison Kids: A Crime Against America’s Children” follows several young people who have been involved in the juvenile-justice system and explores how this has impacted them and their families. What Makes MST so Effective? 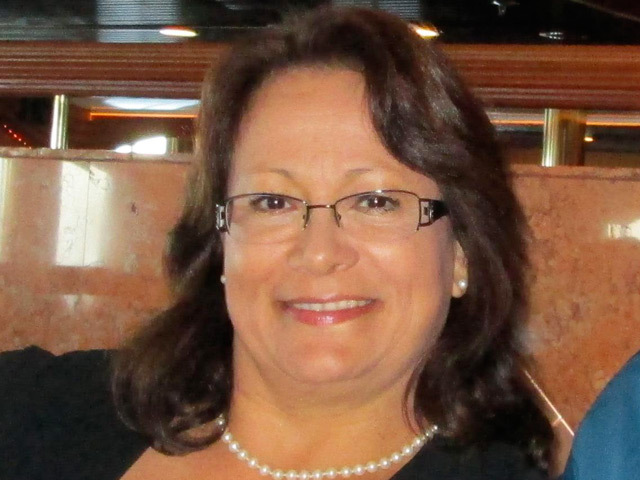 Marta Lear has been a Multisystemic Therapy (MST) supervisor for 10 years. In that time, she witnessed up close the elements that contribute to MST being such a powerful tool in helping chronic juvenile offenders get on the right track to becoming successful, productive adults. One extremely important factor Lear found was the high level of support and guidance provided to therapists and supervisors by MST, which included the quality of booster trainings. In other programs, she says, therapists may get adequate training and even follow-up booster sessions. However, they often lack a focus on sustainability of the program, as well as fidelity to the model. MST requires both. With Hispanics and Latinos making up more than 48 percent of Los Angeles’ population, it is no surprise that those concerned with the local juvenile-justice system would turn to the Rand Corporation to evaluate how effective Multisystemic Therapy is with minority youth offenders. Rand’s study followed 757 juveniles who received Multisystemic Therapy and 380 offenders who did not participate in the program from 2003 to 2010 to compare the outcomes of both groups. Of the MST group, 77 percent were Hispanic as compared to 69 percent in the non-MST group. The results show MST-treated youth having a lower recidivism rate and doing better in their dealings with the county's probation system. (See below.) 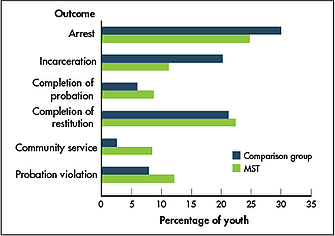 MST youth had significantly lower incarceration rates than the other group (11.2 percent, compared with 20.3 percent) and significantly higher rates of completion of community service (8.5 percent versus 2.6 percent).